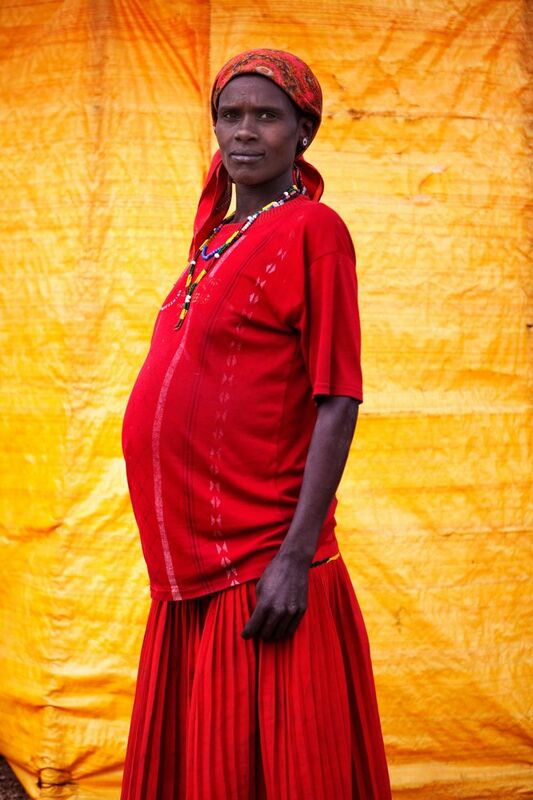 Ethiopia 2013 for Save the Children. 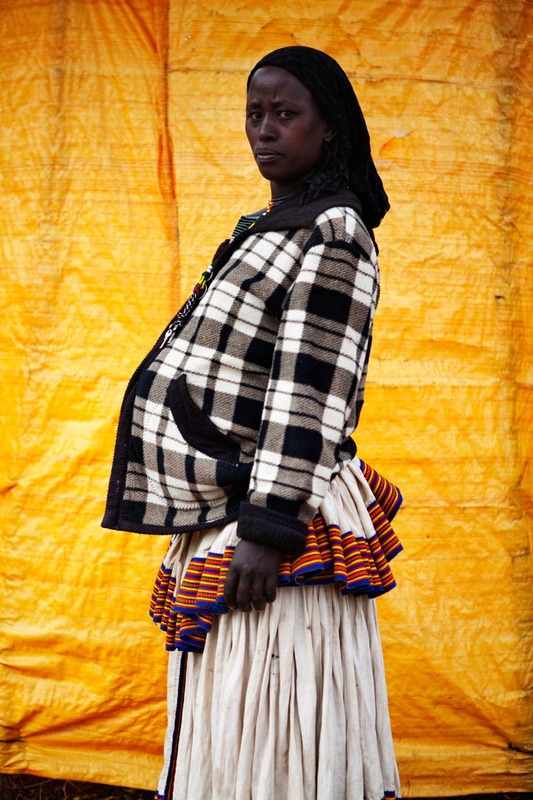 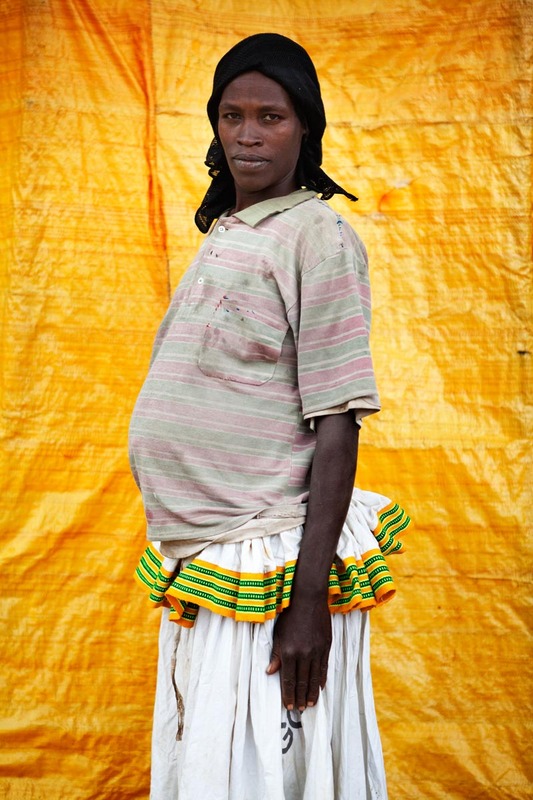 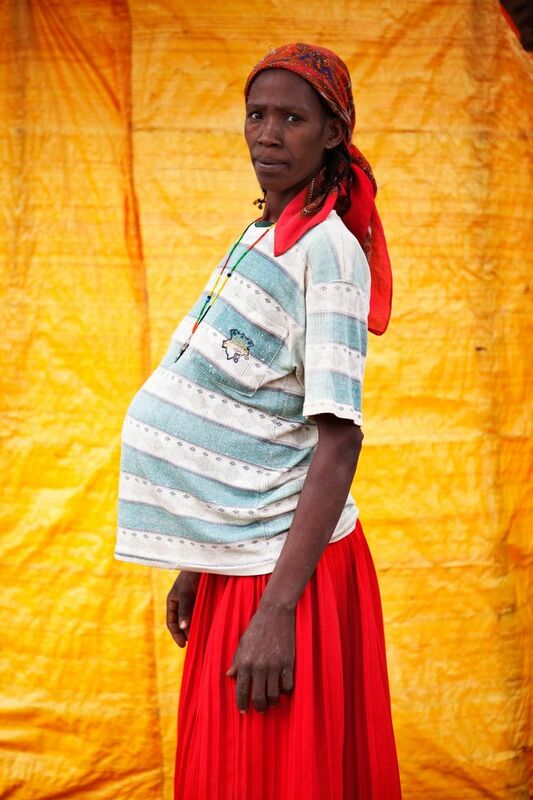 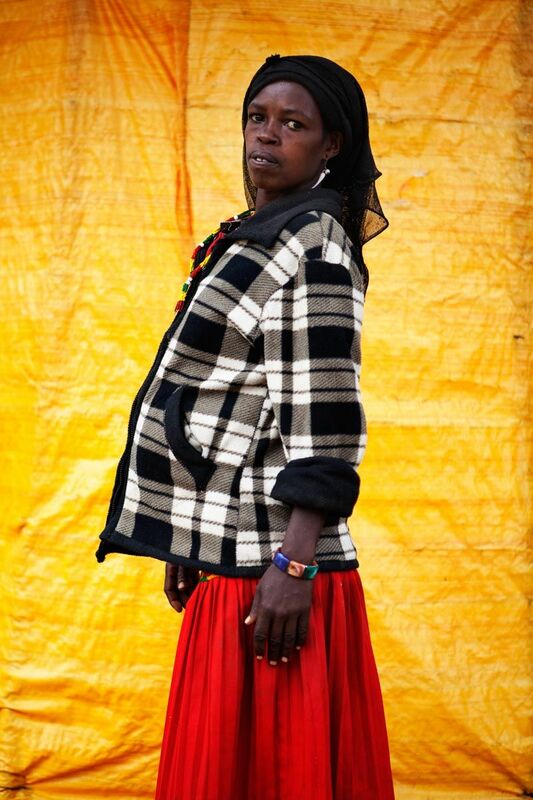 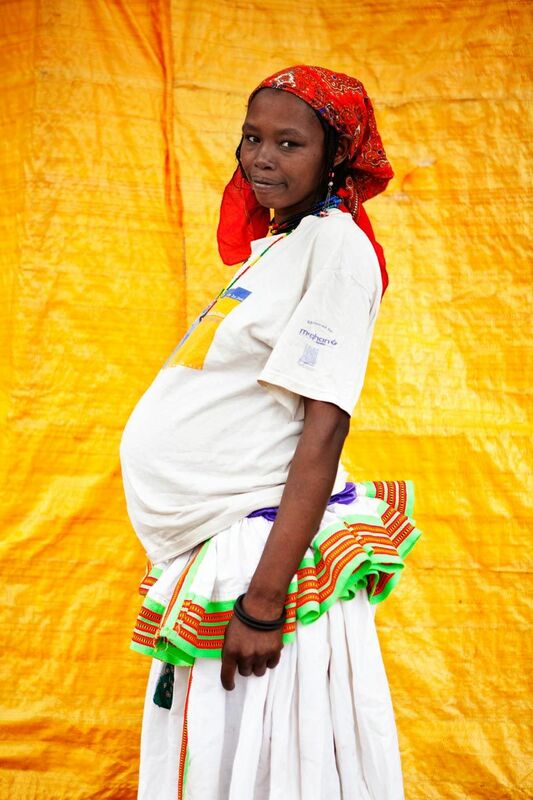 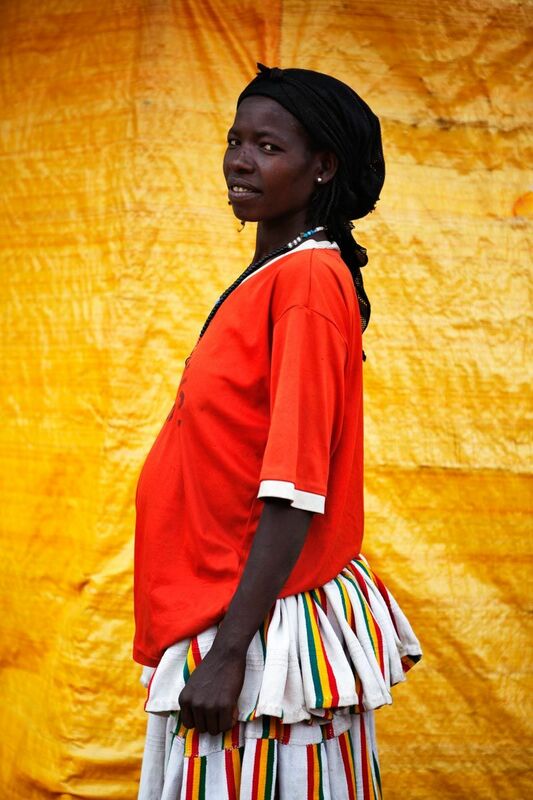 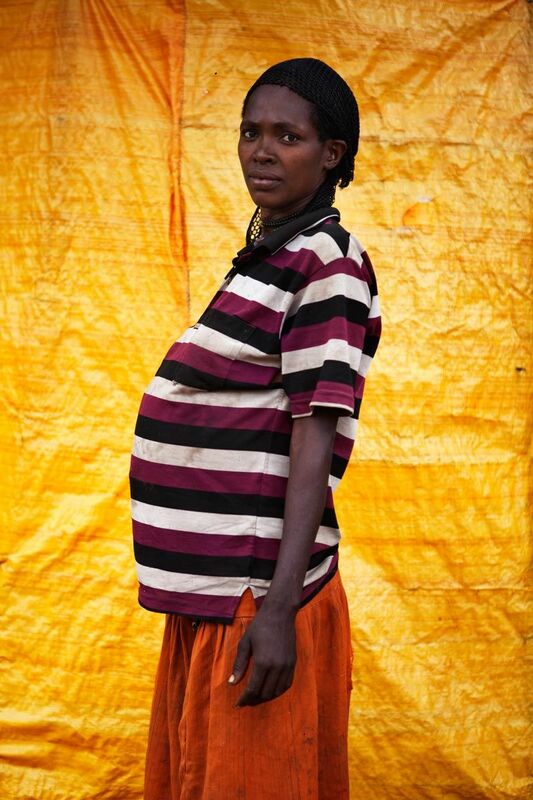 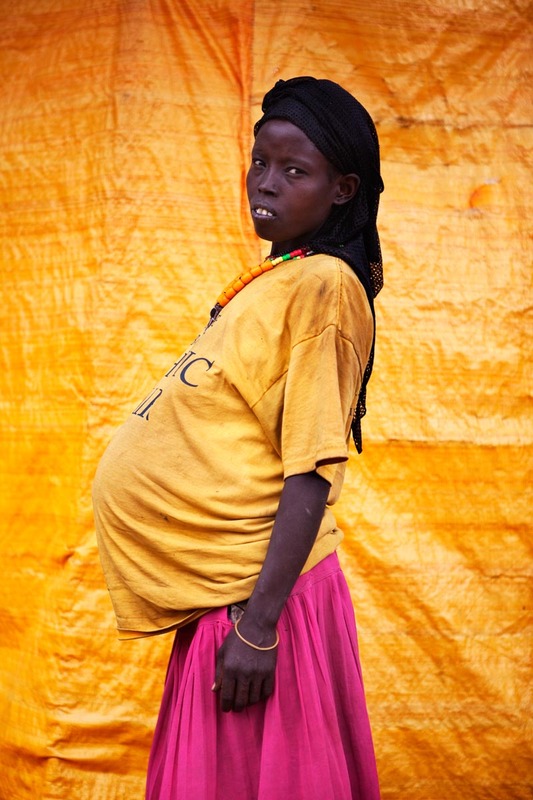 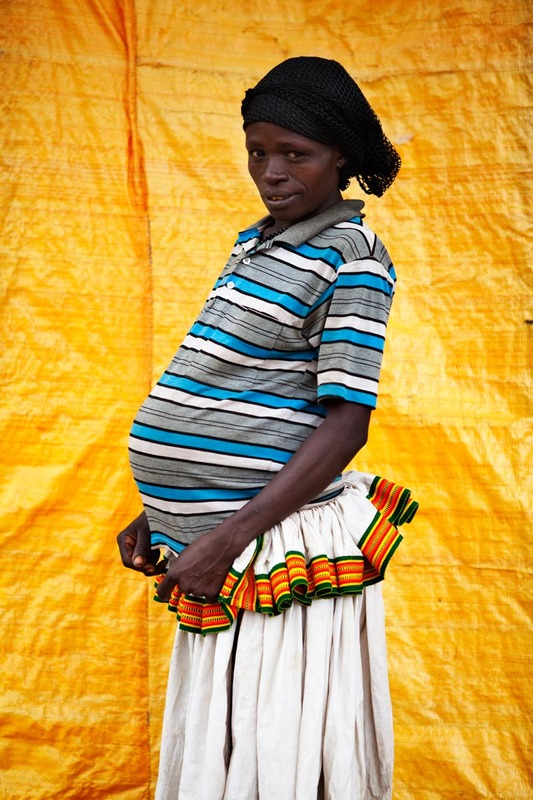 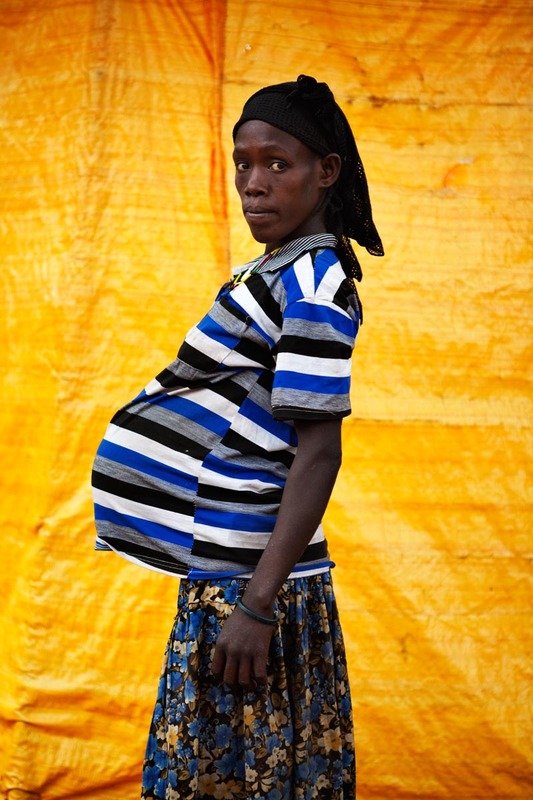 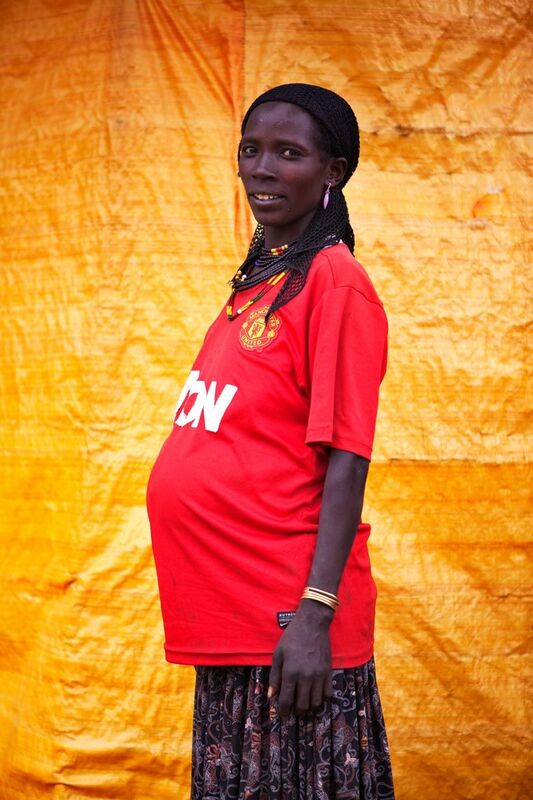 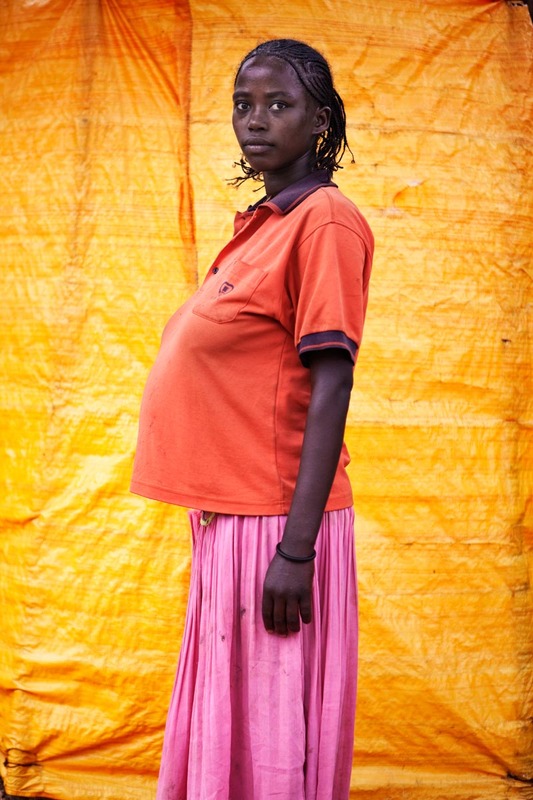 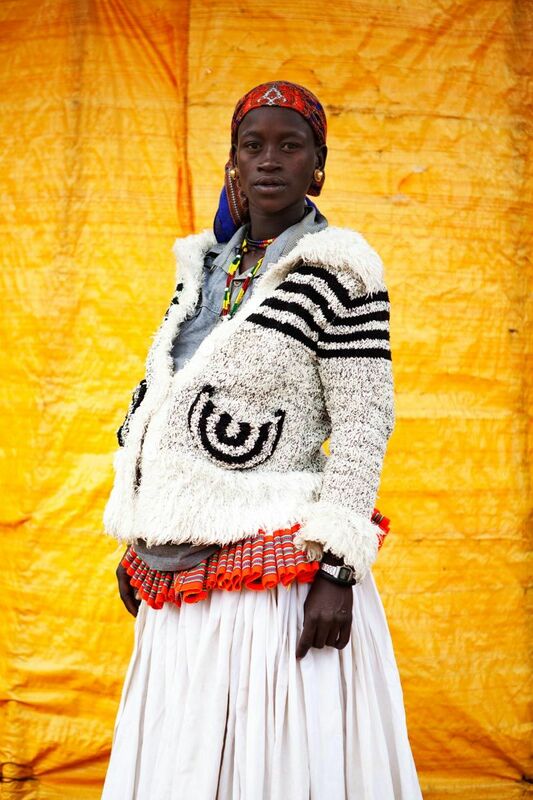 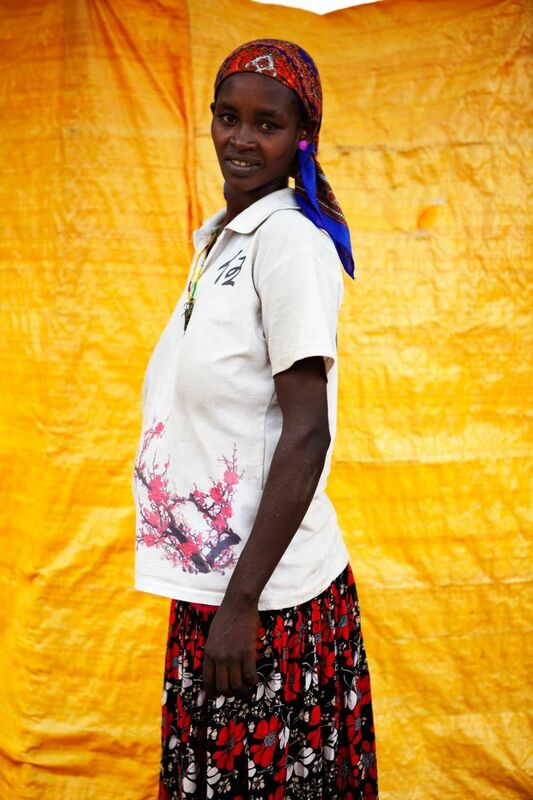 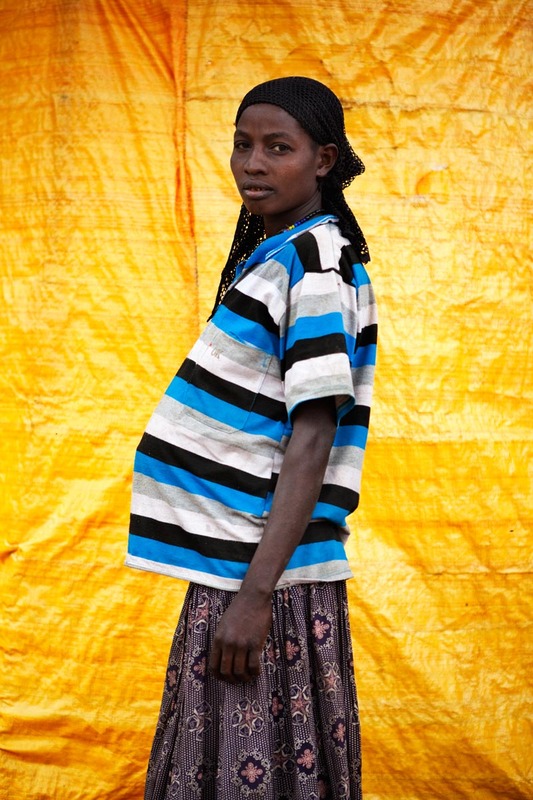 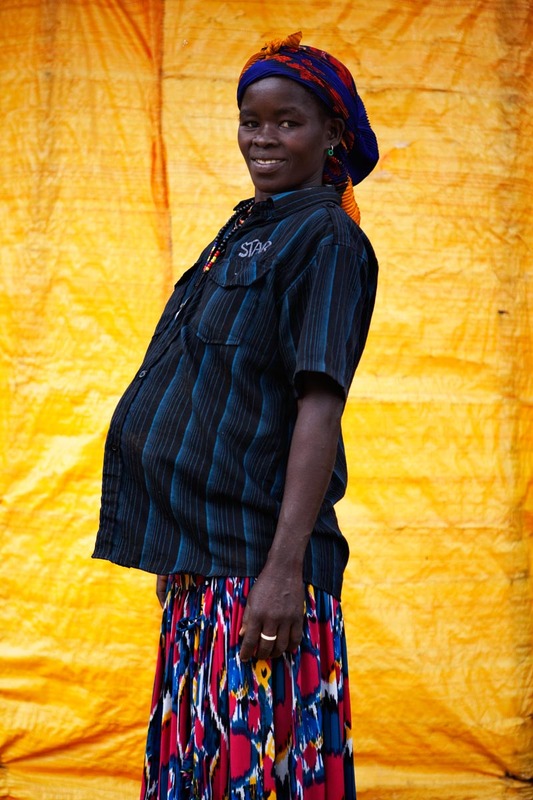 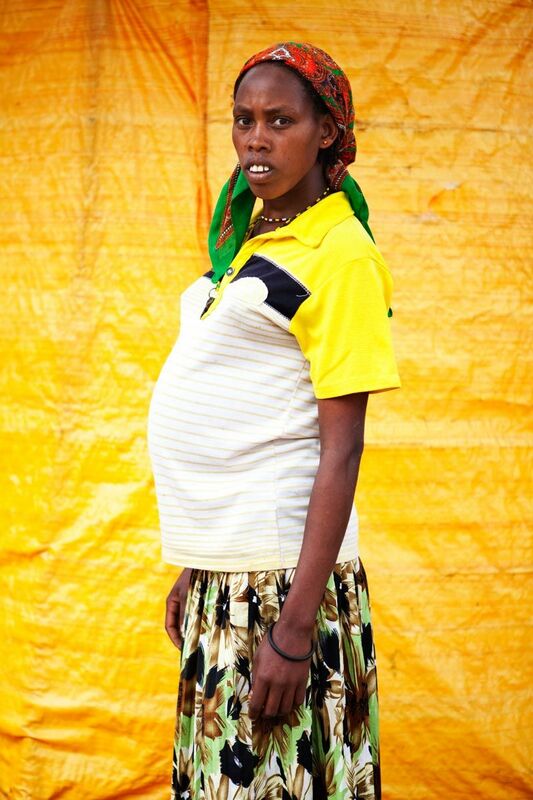 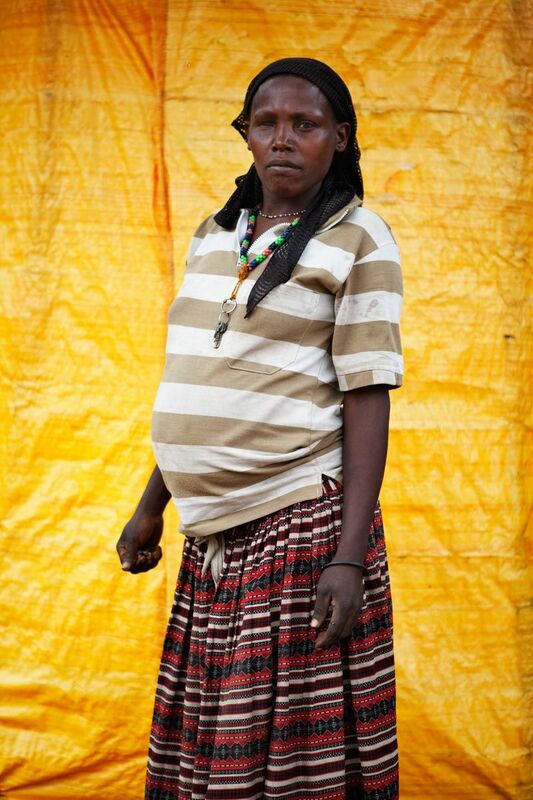 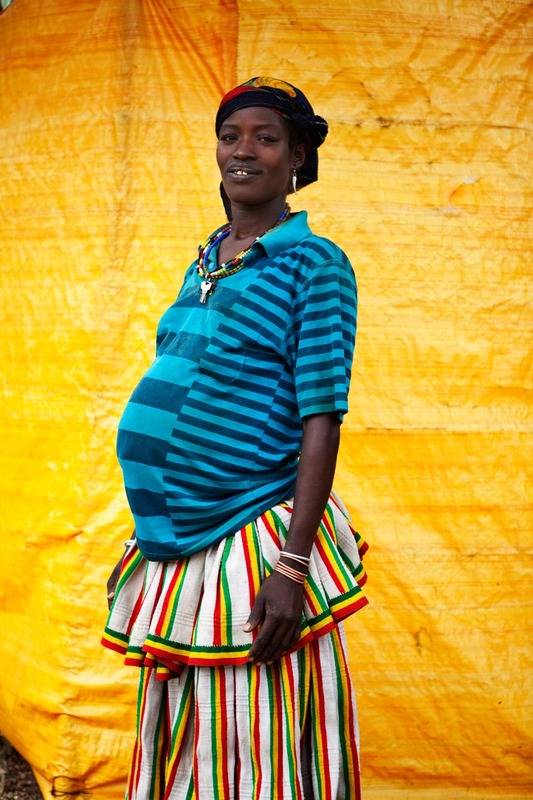 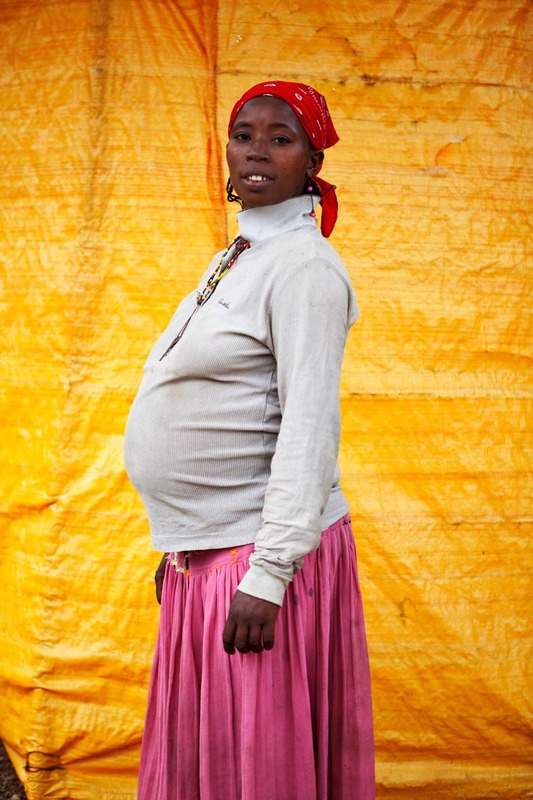 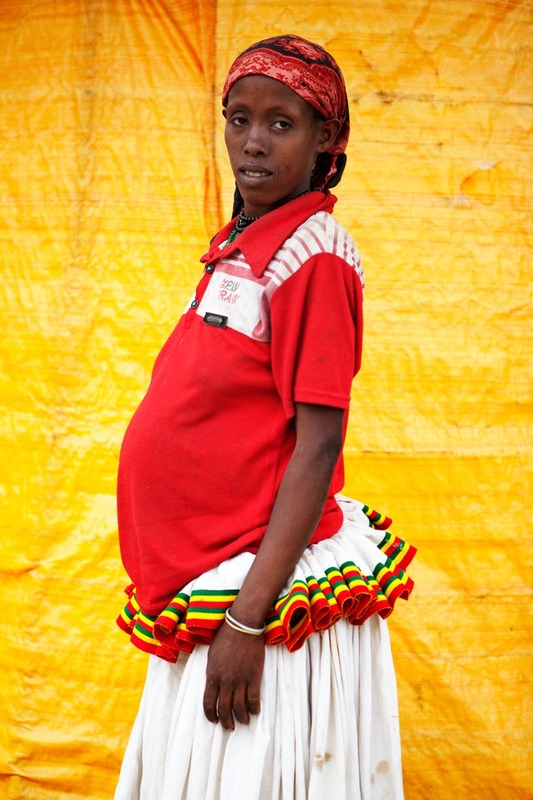 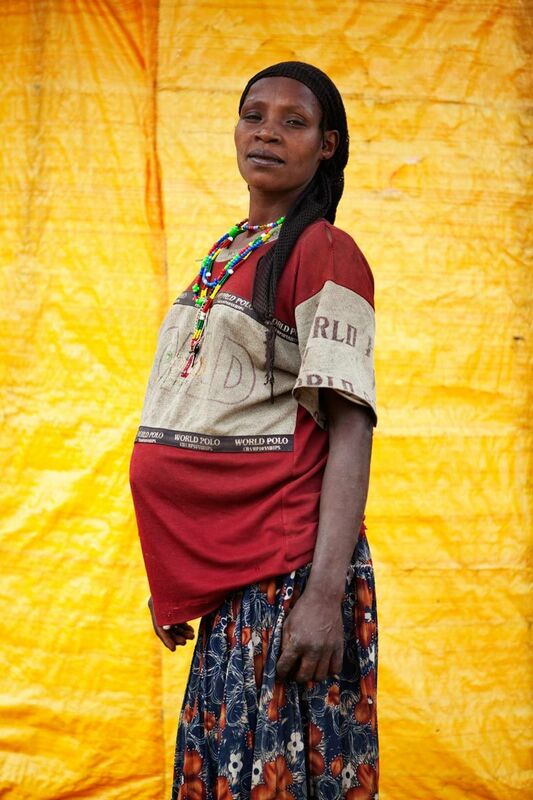 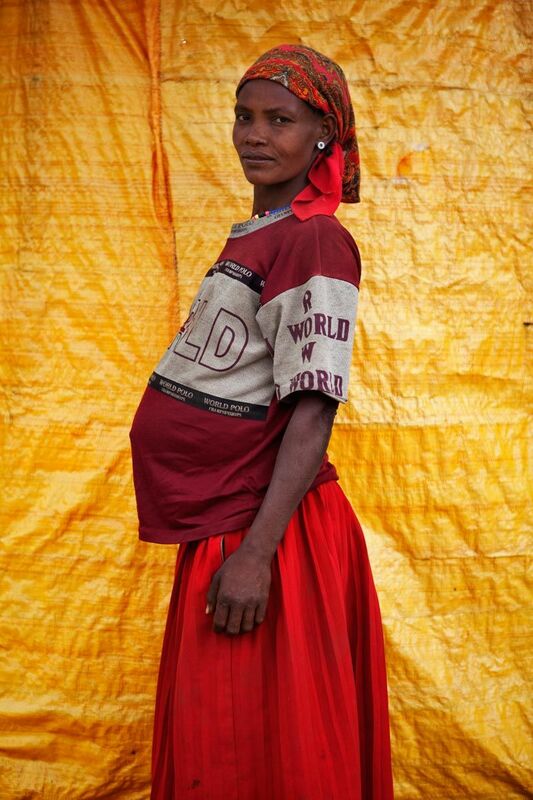 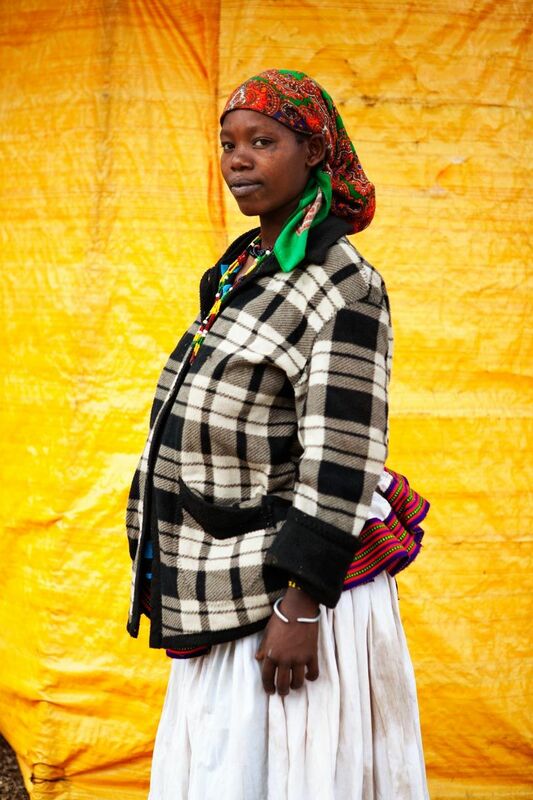 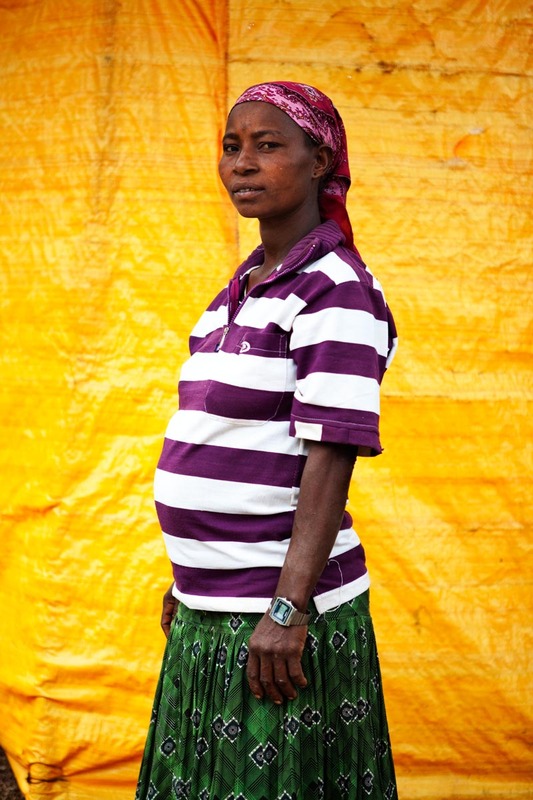 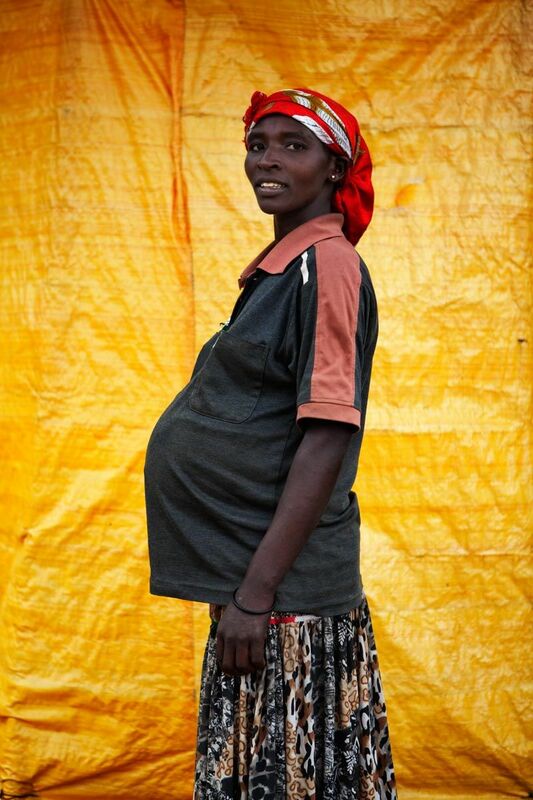 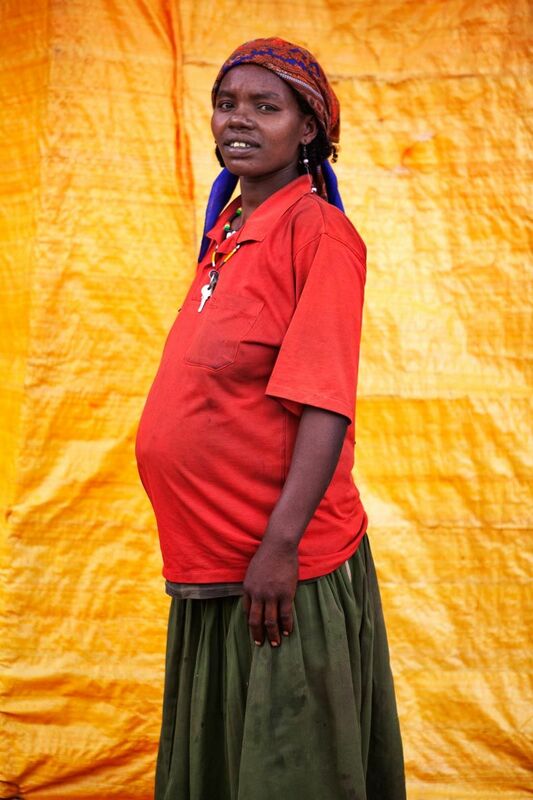 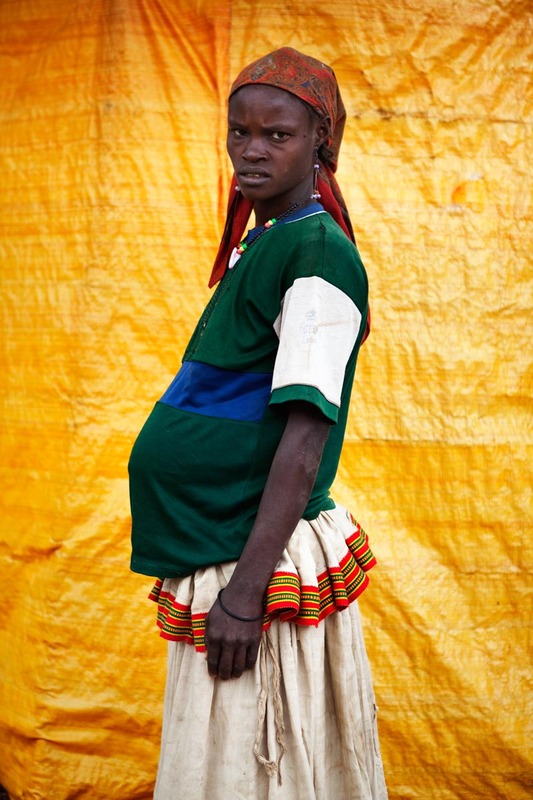 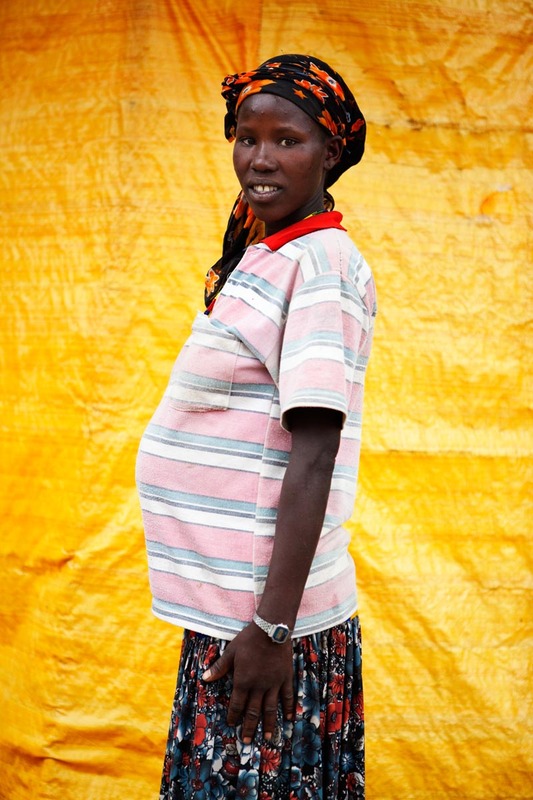 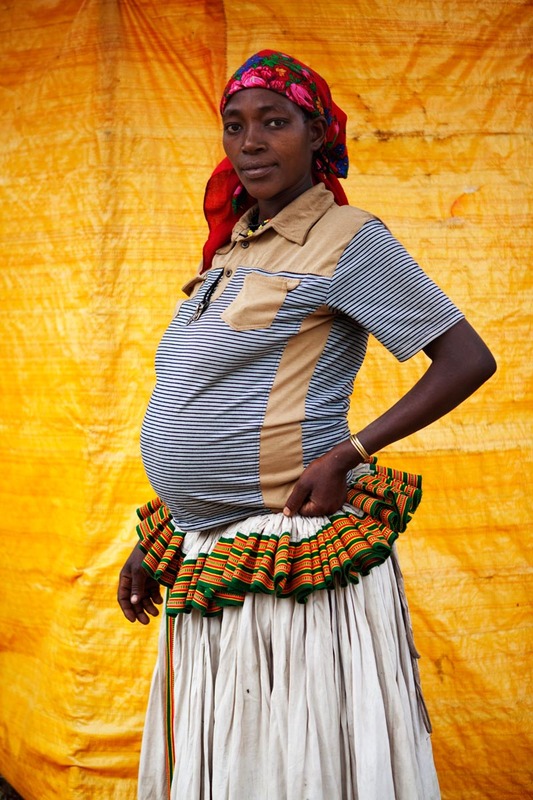 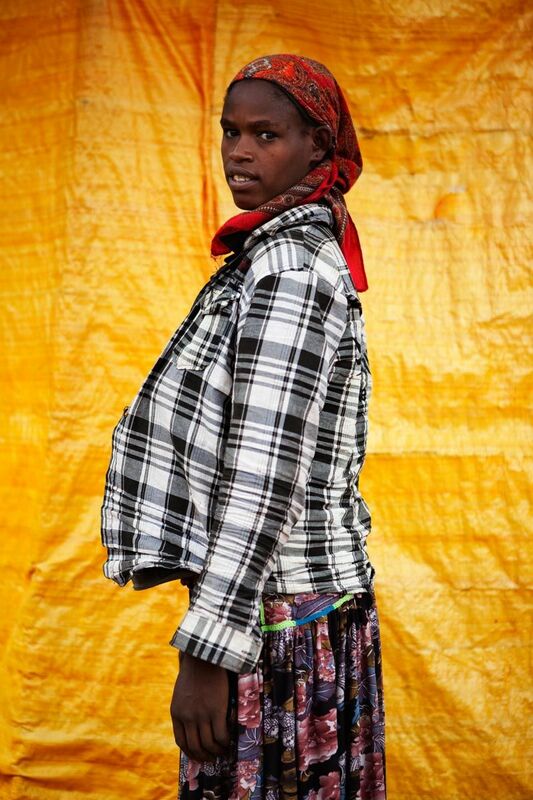 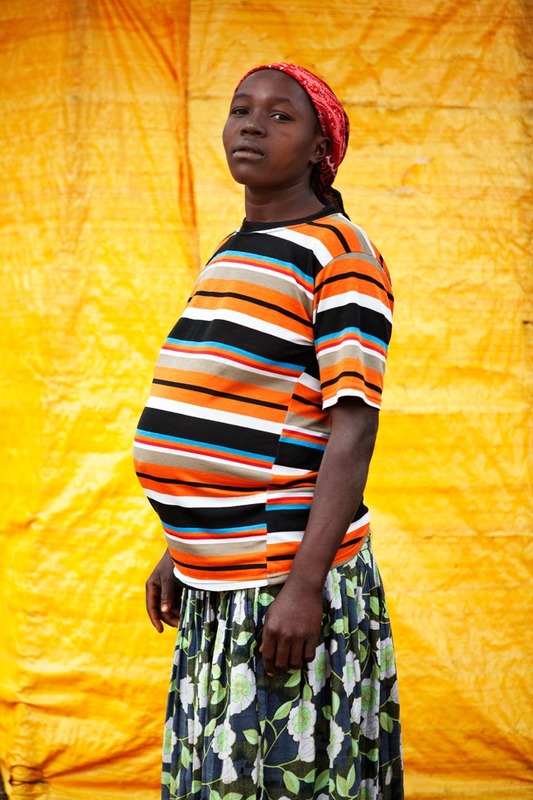 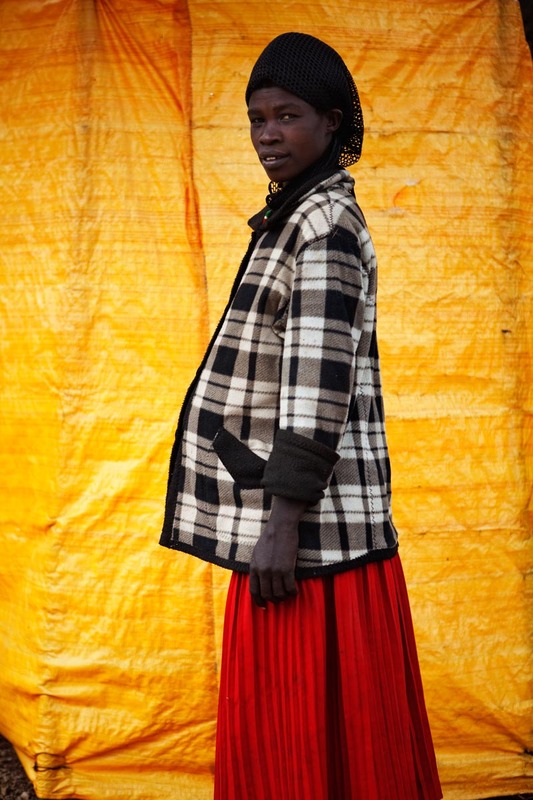 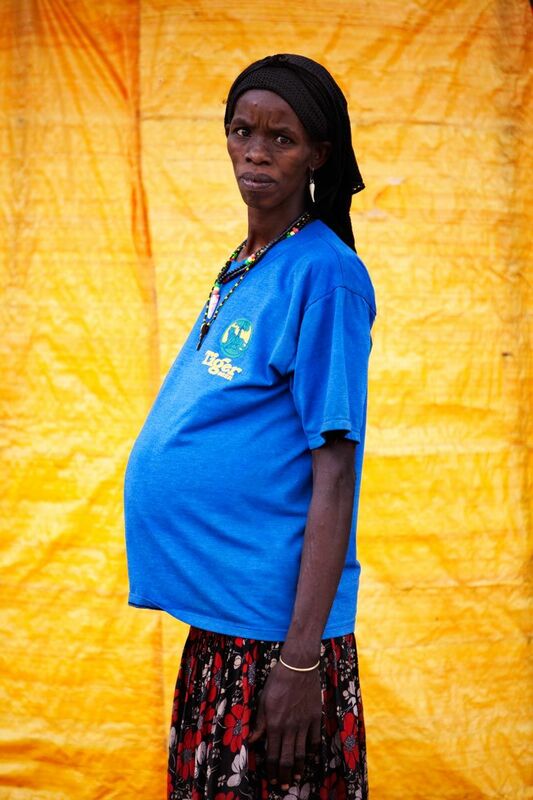 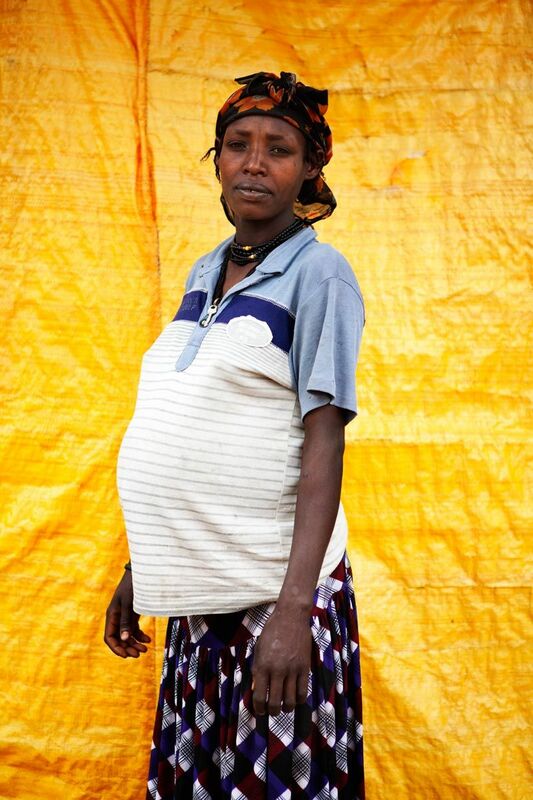 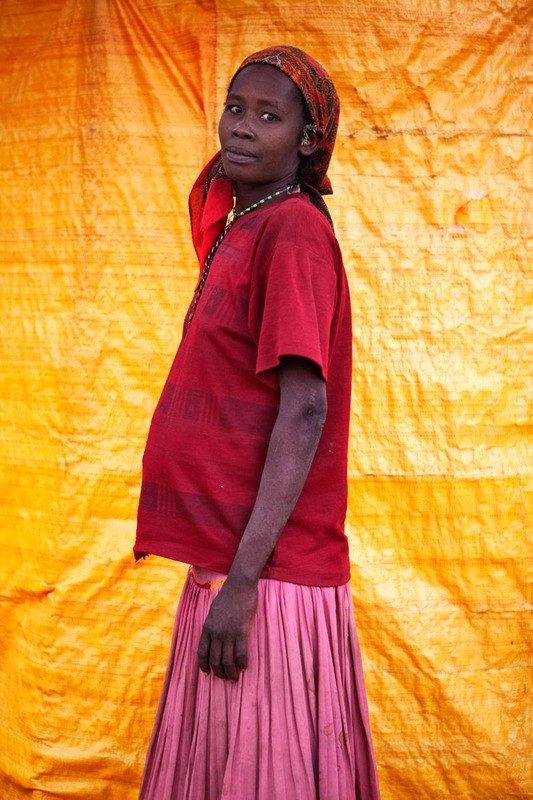 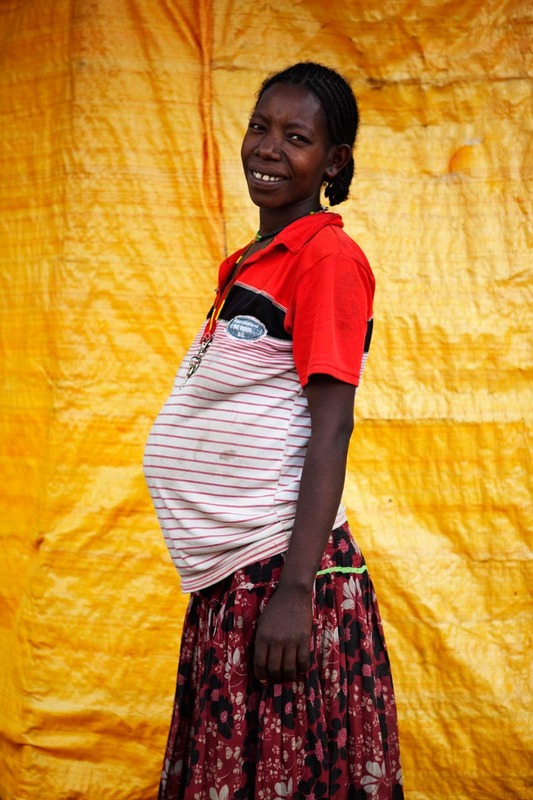 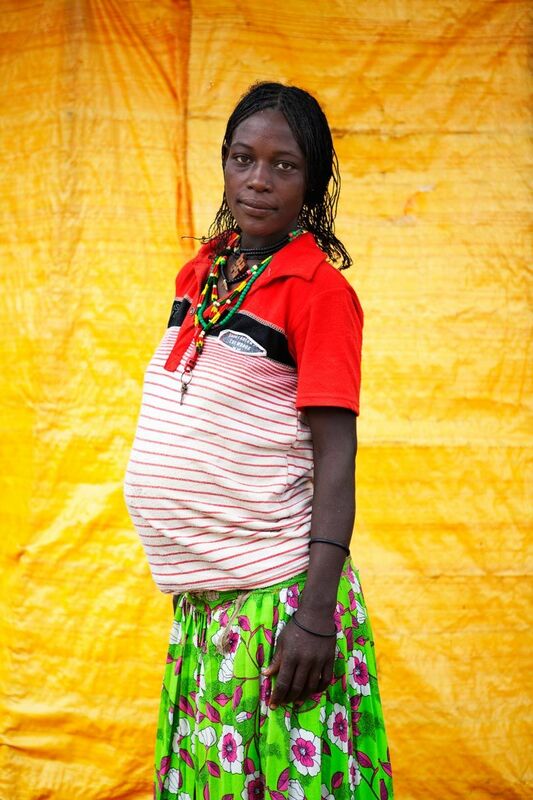 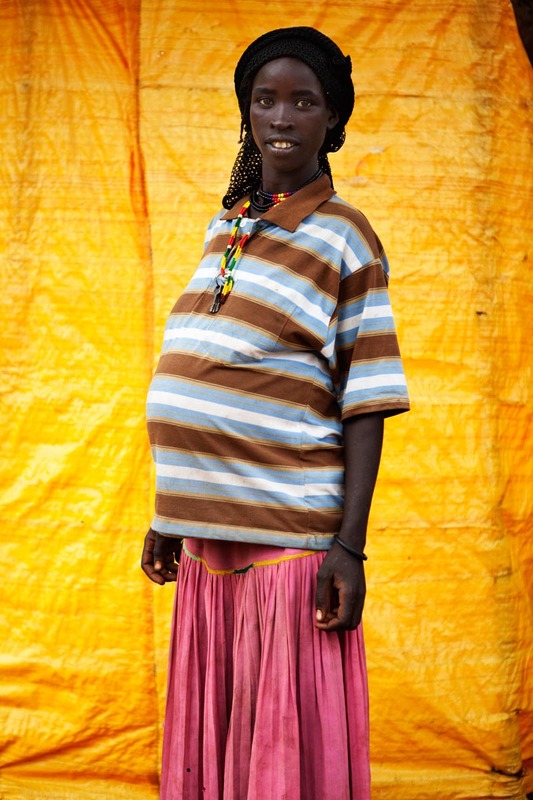 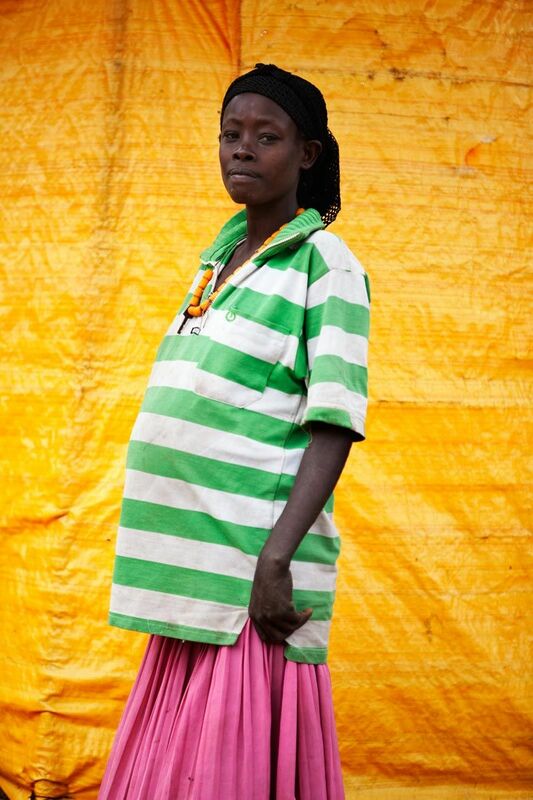 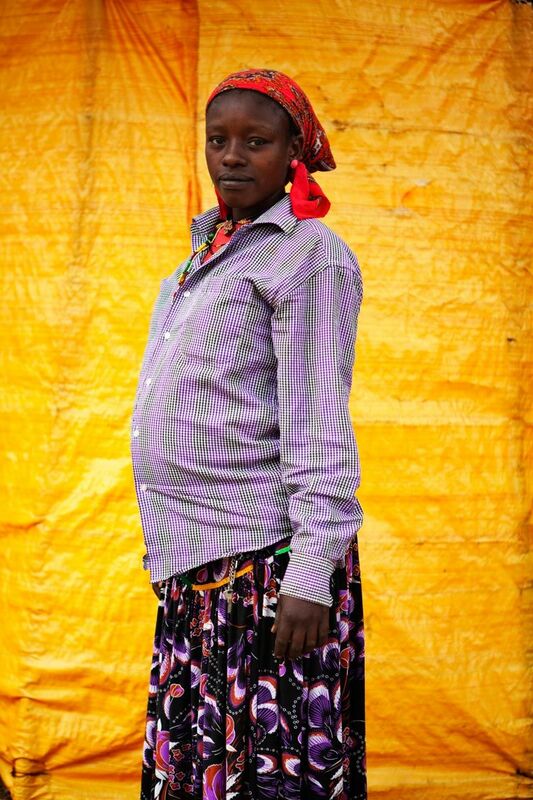 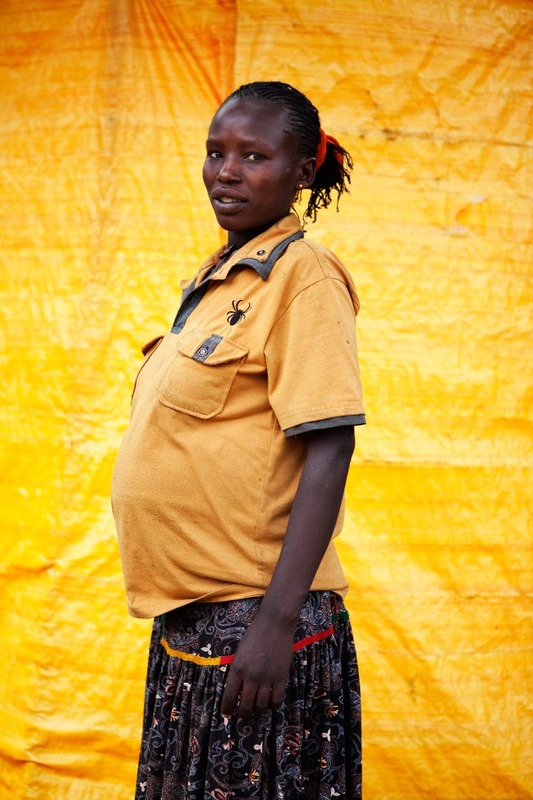 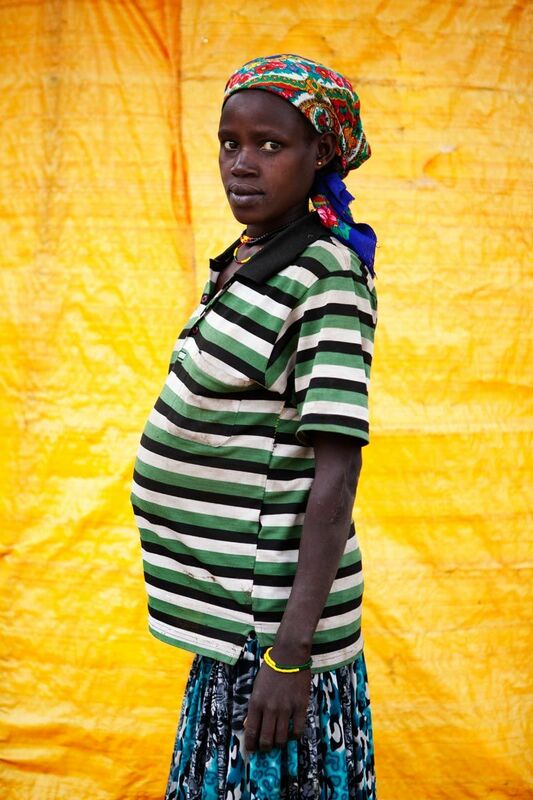 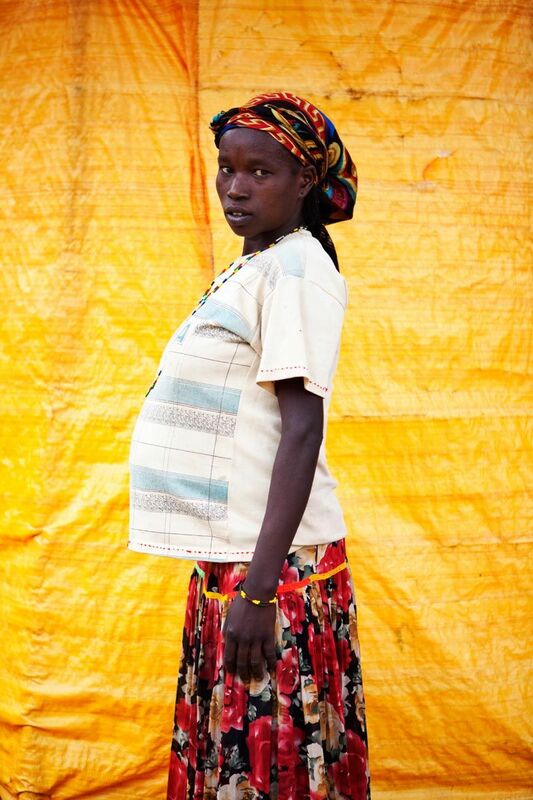 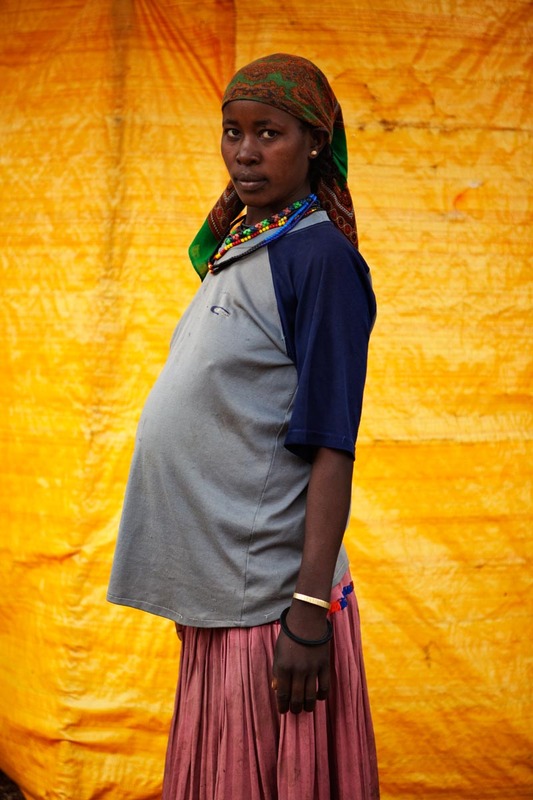 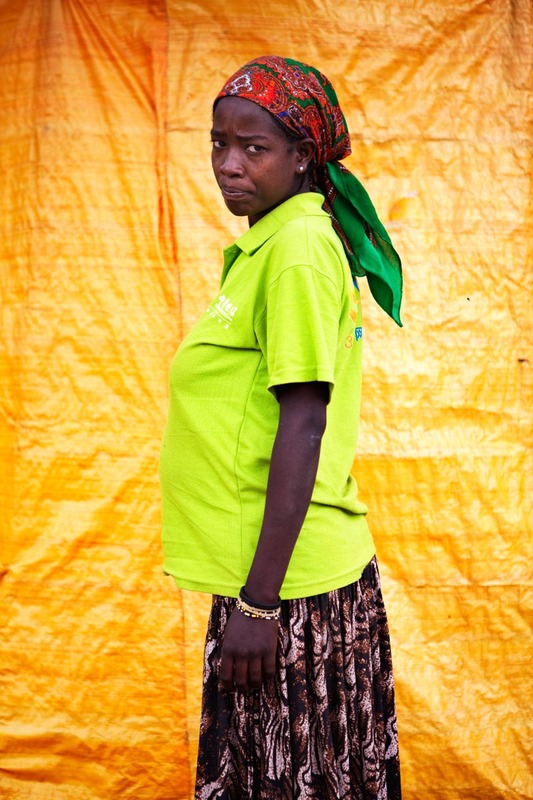 In the Busso village, South-West Ethiopia, 100% of women receive medical assistance before, during and after giving birth. 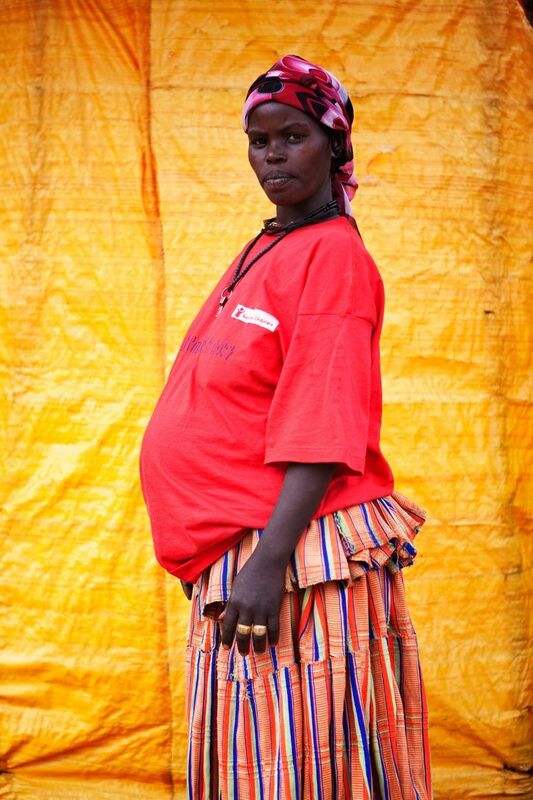 I was surprised to see so many pregnant women attending the Save the Children maternity centre. 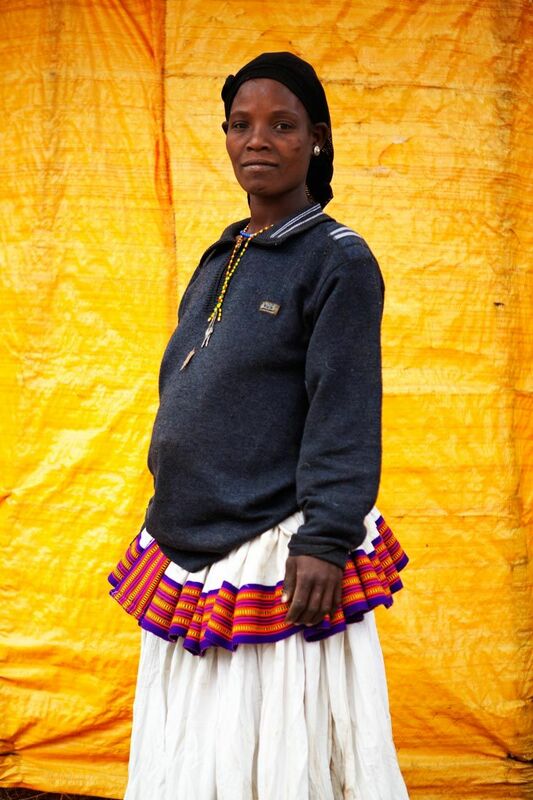 Each of them had something special catching my attention (colors, eyes, smiles) so decided to take portraits.